UK Stampin' Up! 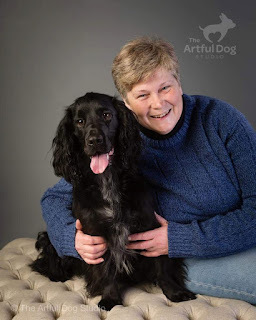 Demonstrator | make beautiful cards | Crafty Hippy: Please help my friends ~ Dawn & Assistant Dog Boris! Please help my friends ~ Dawn & Assistant Dog Boris! 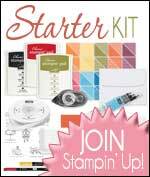 If you have found your way on to my site I am a Stampin' Up! Demonstrator and I usually post up pictures of cardmaking and scrapbooking projects, however from time to time I post up other random crafts that I have done, and today I am posting about my lovely friend (and Stampin' Up! customer) Dawn. I hope you enjoy today's post (please scroll down for the crafty post) and I hope you will come back to visit my site again. Dawn has been a friend for many years and I met her through my work with Stampin' Up! She won't mind me telling you that she suffers with Obsessive Compulsive Disorder, Social Phobia and panic attacks. She has to contend with Auto-immune Hepatitis and Arthritis, and as well as her fears and compulsions zapping her of her energy, she also has to deal with pain and exhaustion on a daily basis, too. 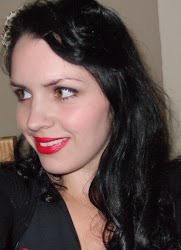 But in August 2014 Dawn met an angel that would completely change her life for the better. Boris and Dawn had an instant bond. Caring for Boris gave Dawn something to focus on, and it was soon clear that Boris could bring something to Dawn - with time he was registered with RECOVERY 4 Wellbeing, and has trained to become an Assistance Dog. 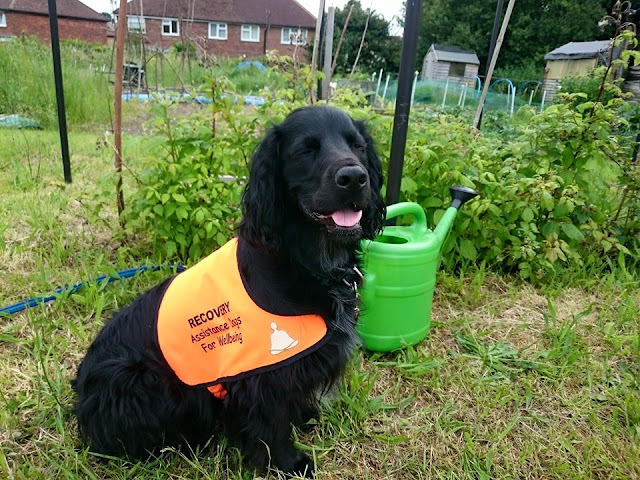 Recovery Assistance Dogs do physical tasks to help their owners remain independent, but much more than that they are company and provide invaluable emotional support. The therapeutic benefits of having an animal are well known, and can be a lot of help for people who suffer with social phobias. 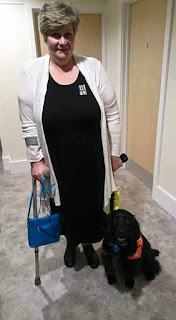 Thank you so much for taking the time to read Dawn and Boris's story. I think you'll agree Boris is extremely handsome and has been such a blessing for Dawn. I'm wishing them all the very best for the 4th of September! Go Team Boris! 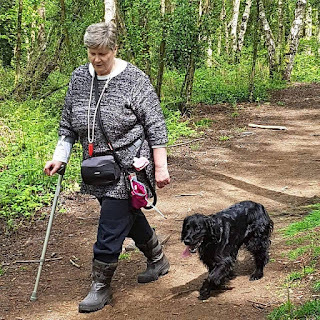 A lovely post about a very brave lady and her amazing dog Boris.